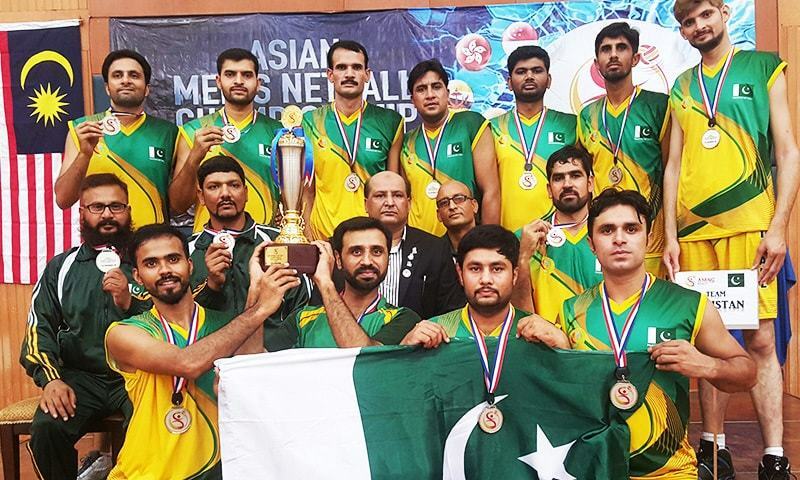 Pakistan won the silver medal in the First Asian Men's Netball Championship 2016 on Sunday. 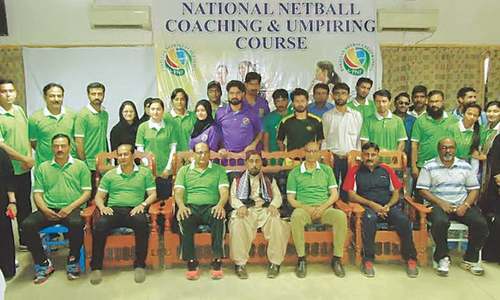 The final was played between Pakistan and Malaysia was held at Dewan Serbaguna Complex Kuarters, Kuala Lumpur. In the gripping finale Pakistan led the first quarter by 11-6 goals, however, by the end of the second quarter the score levelled up at 16 goals on each side as Malaysia rapidly caught on. The third quarter saw the Malaysian side lead by two goals as the score stood at 26-24. By the end of the match the score was equal by 31 goals. Two five minute slots of extra time were given to the teams and by the end of the second slot Malaysia stood at 35 goals, beating Pakistan by the margin of one goal. The match for the third place in the tournament was played between India and Brunei, India won the match by a whooping 38 goals as the final scoreboard stood at 61-26. Well done green-shirts. Keep it up and hang on tough.